Very often we come across Indians who often talk about the world and society when it comes to personal issues. They associate most of the things by thinking what the society would think and treat them. This hurts them the most when they come to know what others would think of them. Like Sharma ji ka beta scored 97 and you have scored 90. Why? The answer to this why should be asked to Sharma ji. How many of you have spend your childhood listening to tantrums thrown at you by your parents? Few commonly used phrases are - "Sharma Ji kya kahega ? Kapoor Sahab kya sochenge and wo Chaar log." 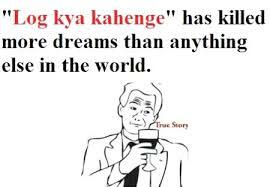 It is rightly said that "Log kya Kahege" has killed more dreams than anything else in the world. Parents should find ways to motivate and encourage their children. People should put their family first before anyone. But unfortunately in India, most families are destroyed because of these so called Sharma Ji, Kapoor and wo chaar log. 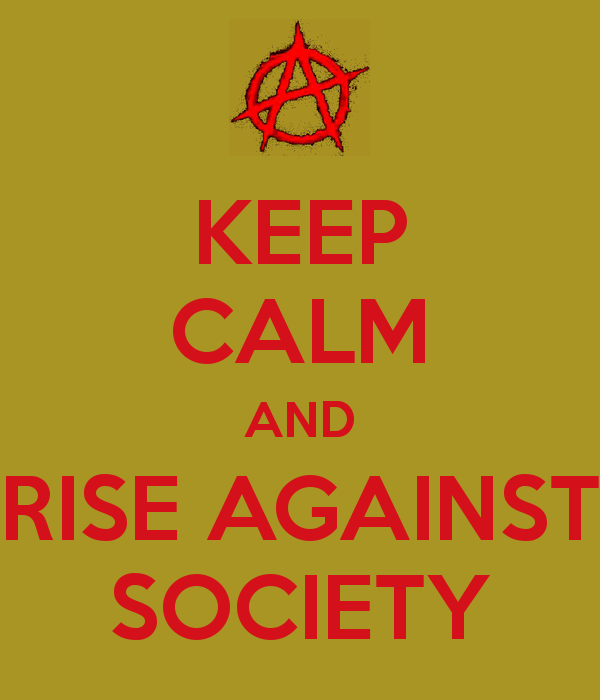 People should stop thinking about the society. But sadly we give so much importance to others. We have so much time to think about others but can't think about our loved ones. Sometimes we fail to understand that it might hurt them. So through this post, I want to convey that stop thinking about others. Keep your family and closed ones first. Let Sharma, Kapoor and the other big guys in society think whatever they want to. Stop creating an invisible web of unwanted imaginary people. Spare your loved ones. Again, stop giving importance and mileage to the society. You live for your family. You are confined to the four walls where the people who live together form your world. Birds with same feather fly together. That's how life is! So stop fretting about the world. Live and Let others life. 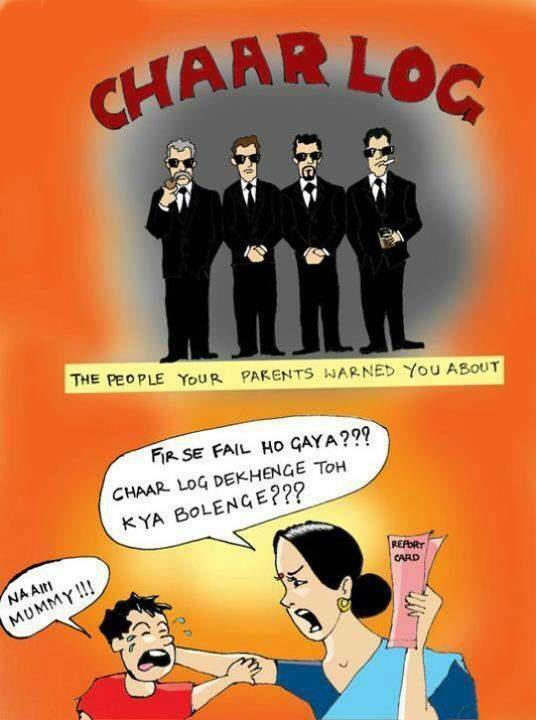 Dear Indian families, stop getting obsessed over Sharma, Kapoor, Verma and the other guys. Peace! True, but those parents hardly ever realize that they're putting so much pressure on their children! Nice post! Sometimes children need to be the teacher and guide for such parents. Unfortunately, my mother too comes into this category and for years till now I have been standing up and telling her to stop thinking about what society thinks of our personal lives. It's so ingrained in them that it takes a lot of time to get them out of that mentatlity.